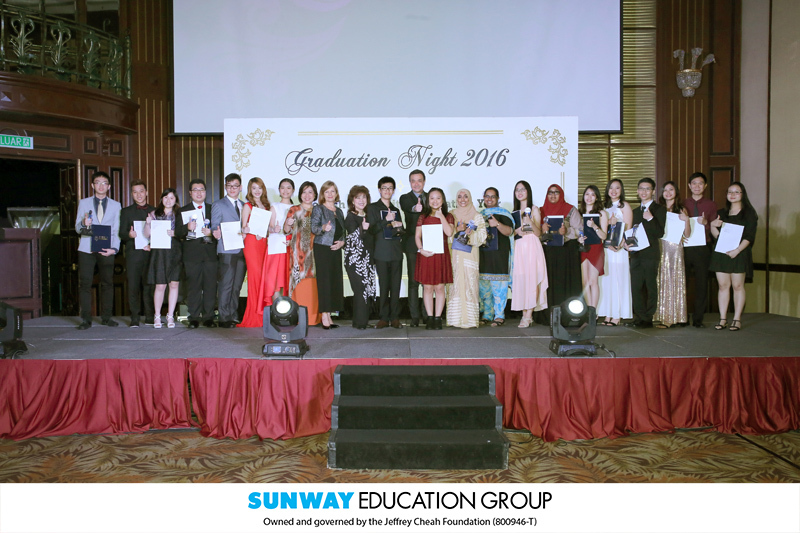 MUFY students at Sunway College Kuala Lumpur chalked up another impressive performance in the December 2016 examinations by winning the MUFY Excellence Award and 17 out of 22 Subject awards. 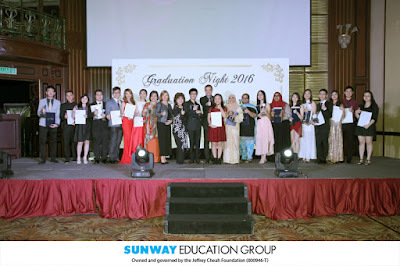 While the MUFY Excellence Award is presented to the student who scores the highest average mark among all providers of MUFY worldwide, MUFY Subject Awards are presented to students who achieve the highest score among all providers of MUFY worldwide in their respective subjects. 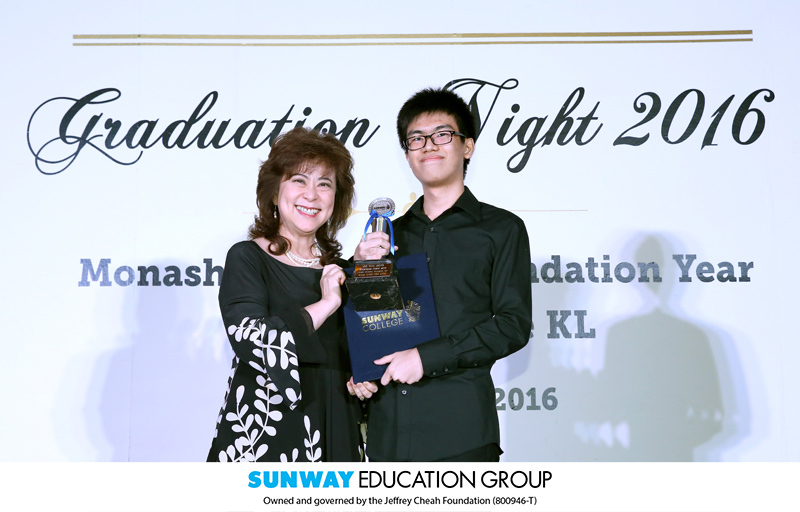 Loo Hooi Leong received the MUFY Excellence Award for achieving an outstanding average score of 99.8%. 188 students achieved an average High Distinction score of at least 80% to be eligible for Monash University Scholarship Awards.